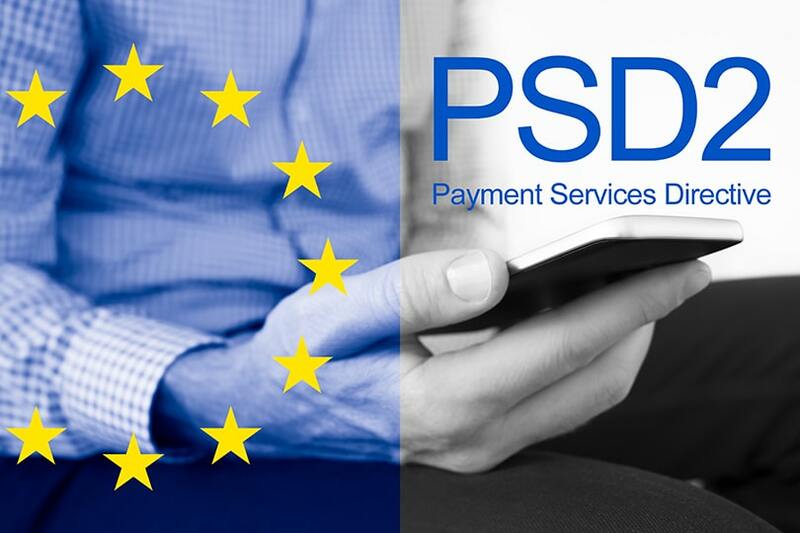 The introduction of the new Second Payment Services Directive regulations, also known as PSD2, is bringing a major change for customers, businesses and financial institutions. It might not sound like much today, but it is believed that it will completely transform the way we use and move around our money. So what is it exactly and how will it affect our daily financial life? Simply put, PSD2 not only creates an easier way for private individuals and businesses to take care of their finances, but also addresses the growing usage of mobile and online payments. PSD2 allows to grant access to your financial data to third parties. What are these third parties? It can be price comparison apps, credit check services or any other providers offering financial products that might be better or cheaper than the ones provided to you currently. End-customers are now enabled to switch to other providers much quicker more hassle-free than previously, enjoying the freedom to change deals if they find better offers. This gives a great opportunity for businesses as well, having a chance to offer their services to customers looking for the best possible deals. It is believed that such environment will encourage competition among service providers, benefiting customers with the best product or service for their money. PSD2 also takes care of customers making online payments, helping to protect them from fraud and avoid complicated regulatory processes. In addition to that, it allows various services, such as money management applications, to track user’s financial activities and habits, provide statistics, suggestions or warnings when needed. The whole point of the new rules is to simplify current conditions and ensure easier and more flexible way to access financial information, at the same time ensuring having more freedom to decide who you can share this information with.